October | 2014 | Linden Optometry A P.C. Still Time to Donate to World Sight Day! The World Sight Day Challenge is a major fundraising campaign coordinated by Optometry Giving Sight which is designed to raise funds for projects that provide training, establish vision centres and deliver eye care services for people who are blind or vision impaired due to uncorrected refractive error – simply the need for an eye exam and a pair of glasses. Donations are accepted year-round! 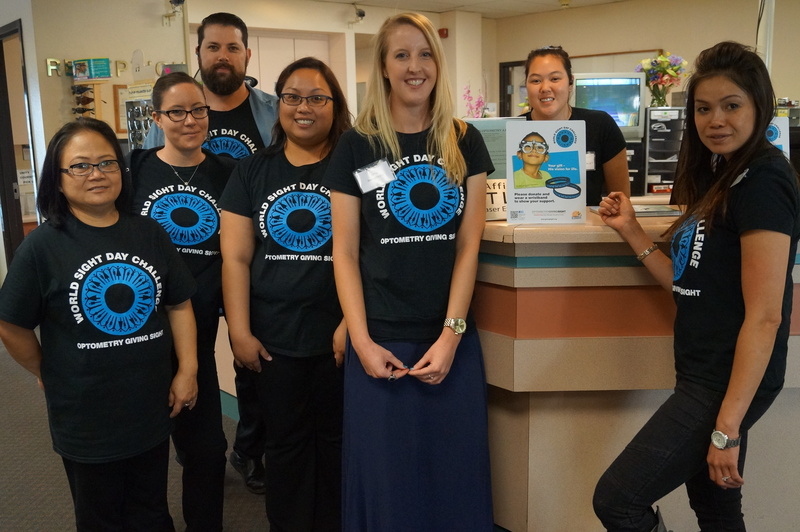 One hundred staff members and 24 doctors of optometry at Linden Optometry are taking part in the World Sight Day Challenge during September and October to help give the gift of vision to people in areas of need. 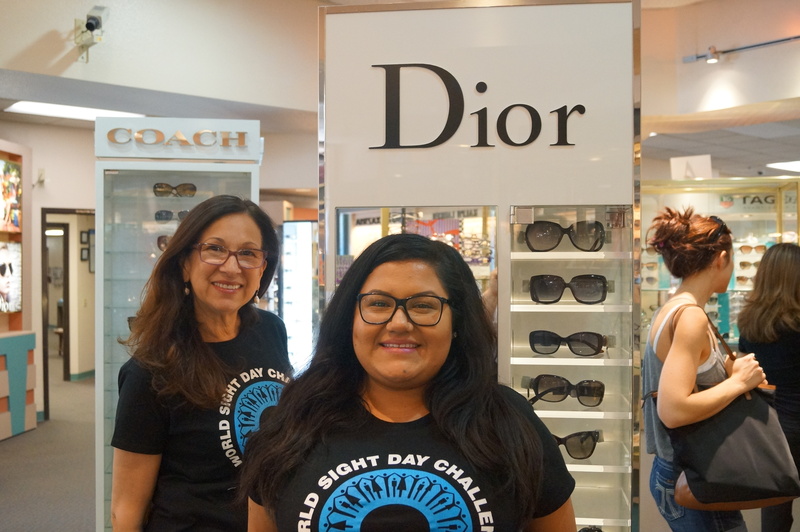 Now in its 7th year, the #WorldSightDay Challenge is the largest annual global fundraising campaign to address avoidable blindness caused by uncorrected refractive error – simply the need for an eye exam and glasses. The campaign goal is to raise $1 million globally in 2014. 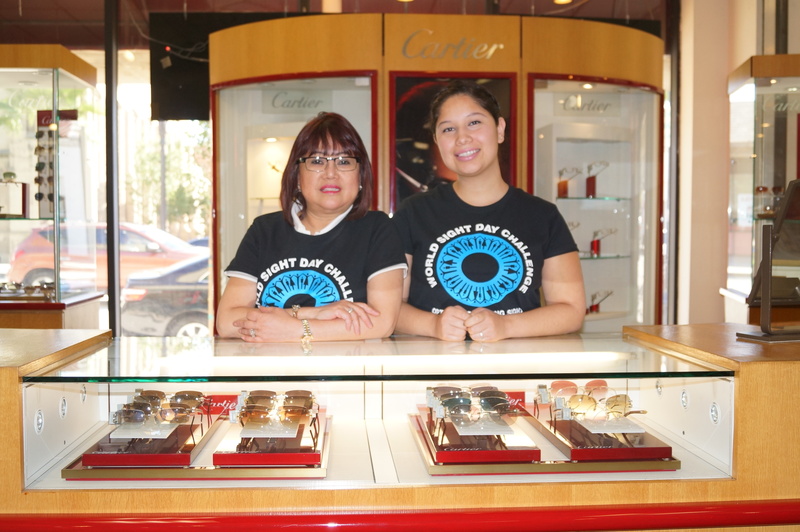 During the 2013 World Sight Day event, Linden Optometry P.C. 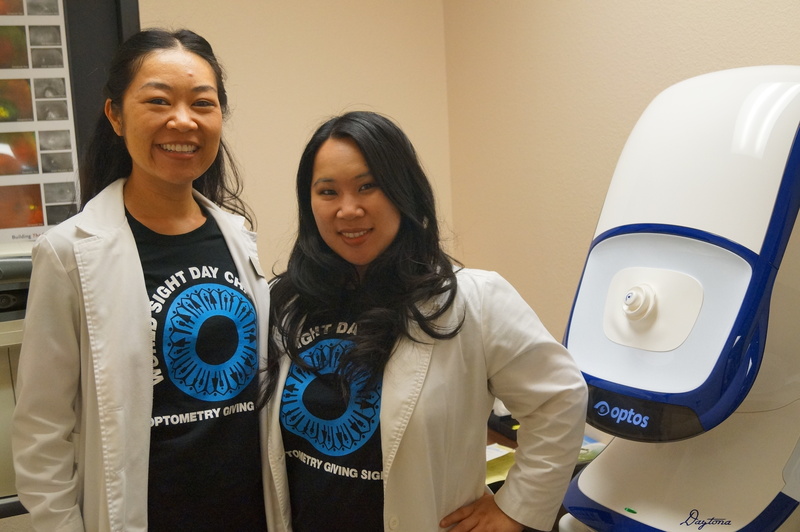 was the number one fundraiser among all private optometry practices nationwide. 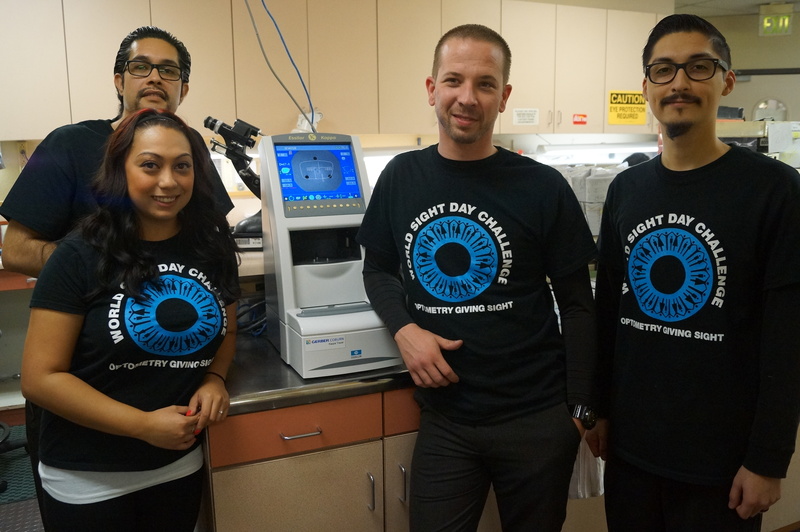 Donning “World Sight Day 2014” T-Shirts, the doctors and staff of Linden Optometry are educating patients about the cause, and asking patients to contribute if they wish to. Those donations will be matched 100% by Linden Optometry, and those funds will be used to help the more than 600 million people in the world who are blind or vision impaired because they do not have access to an eye exam or glasses. The campaign is run by global charity, Optometry Giving Sight. 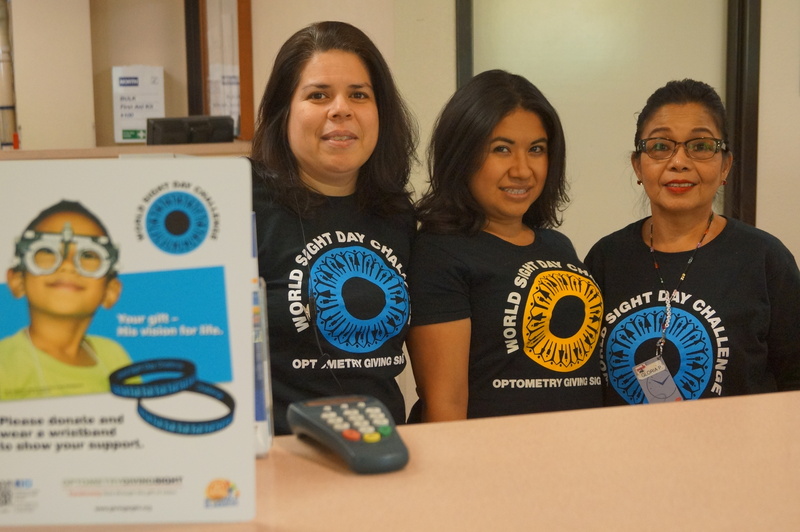 In addition, Alan Limfat, O.D., President and CEO of Linden Optometry, will donate a day of his eye exam fees on World Sight Day (October 9). Just $5 can be enough to help provide an eye exam and a pair of glasses to someone living in an underserved community. Every contribution is meaningful. Participating is easy – simply make a donation before the end of October. 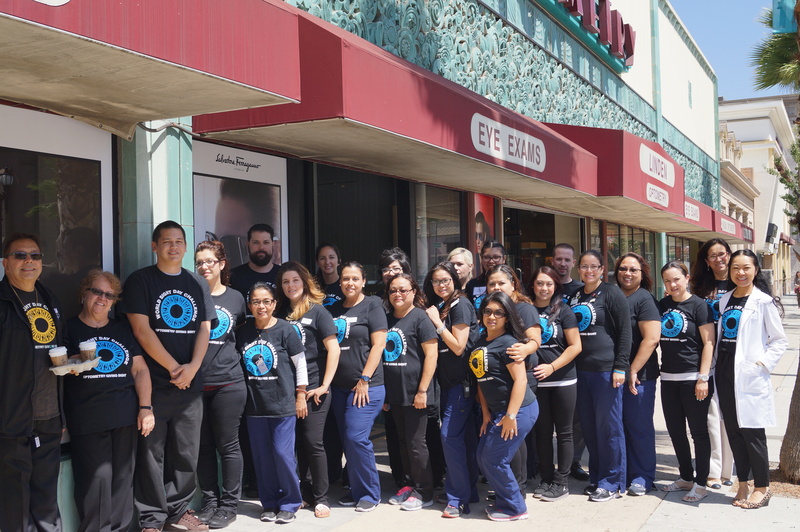 To donate, visit Linden Optometry at 477 E. Colorado Blvd. in Pasadena, or donate online. Manny (pictured here) was one of the tens of thousands of women, children and men who lost everything when tropical cyclone Yolanda smashed into the Philippines last November. 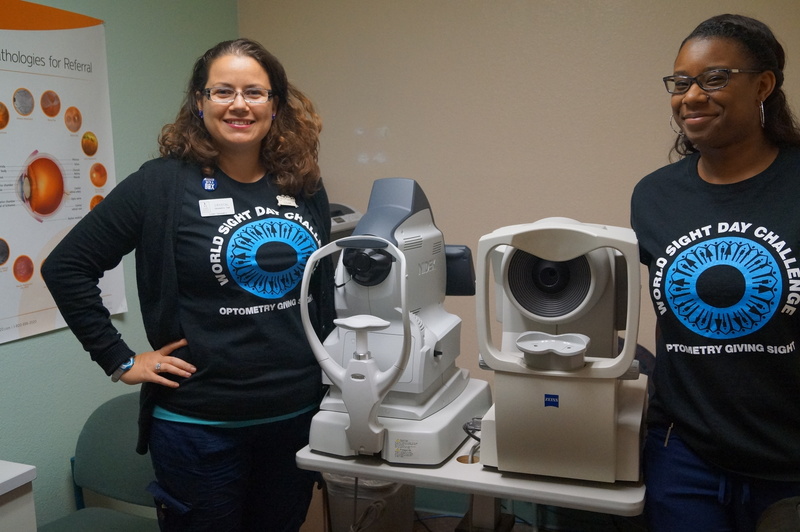 Optometry Giving Sight was pleased to support the efforts of Third World Eye Care Society from Canada who mobilized volunteers and resources to visit the country in late January. More than 8000 people received glasses as a result of their efforts. To date Optometry Giving Sight has funded 67 projects in 38 countries. For more information, go to www.givingsight.org.